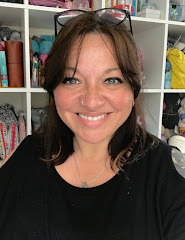 The great thing about them is that they can be repositioned anywhere - not just along the hem, but anywhere you might use a shawl pin - and the magnets are so strong there is very little chance they will come undone unless you REALLY want them to! They work perfectly with this 'garment' and would also suit other chunky designs like Little Bear's Porridge. 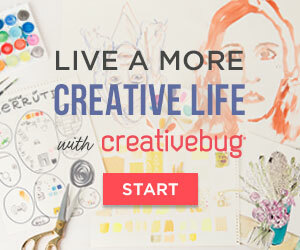 I know from the comments and messages that followed my last post that many of you are also interested in these, so I've written up the following tutorial. Before we start, please be reminded that magnets should always be used with care! They may affect pace-makers and sensitive electrical equipment etc and can cause severe damage if swallowed. STEP 2: With two buttons the right way up, and two with the wrong-side up, thread and tie a little of the yarn through the holes. Using the front and back of the buttons this way will help to pair the different sides of the magnets. Be sure to cut the ends quite short as they will add bulk to the cufflinks. STEP 3: It's time to attach the magnets! They really are strong, so ensure to work with one at a time, and that each finished button/magnet combo is set aside while working with the next one. I made the mistake of getting two out at the same time, and with nothing to hold onto, they were incredibly hard to pull apart! You'll see that each face of the magnets is differentiated. One face has a little dimple, and the other doesn't - these faces will attract to one another. 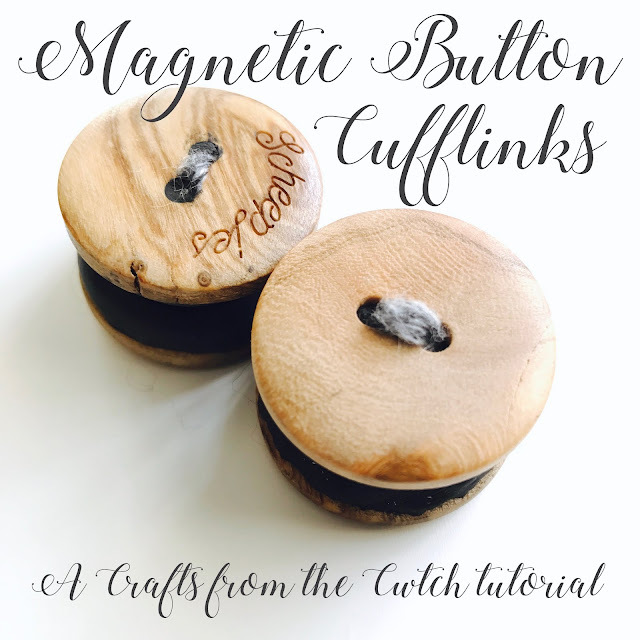 So the two button 'backs' should have the same side of the magnet attached, and the two button 'fronts' should have the other side of the magnet attached, leaving cufflink pairs that will attract and not repel one another. Each button/magnet will take only half a pack of Sugru. 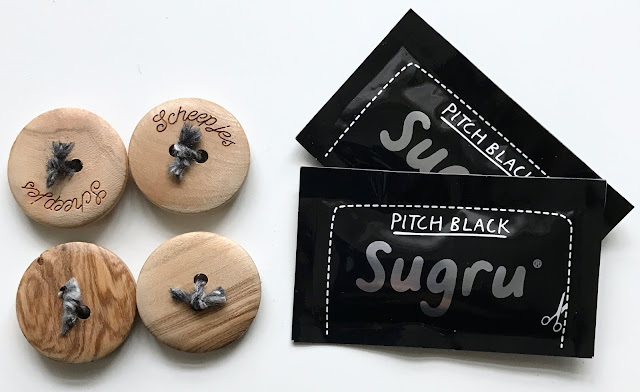 If using wooden buttons, squidge a bit of Sugru into the wood first, then form a pyramid on the appropriate face of the magnet before squishing it into place (pictured above). Even around the sides with your fingers - it doesn't look pretty to start, but can be smoothed out quite easily. STEP 4: With all four magnets attached, set them aside for 24 hours. 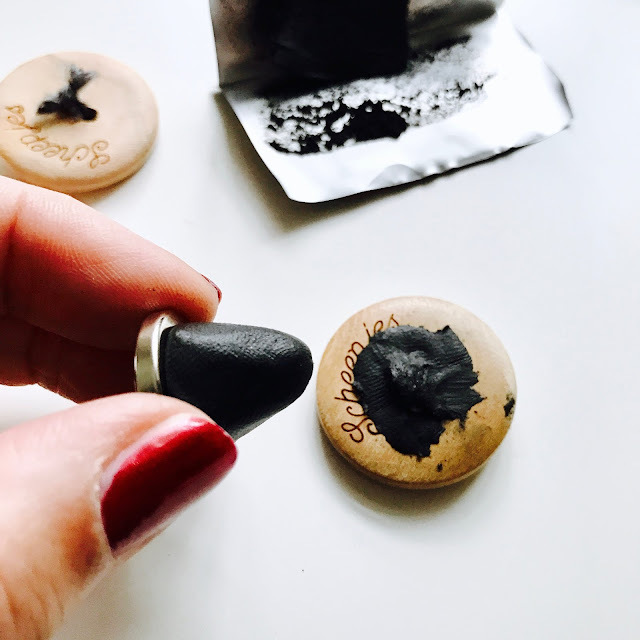 The Sugru will turn into rubber and you'll be able to hold onto the buttons to pull the magnets apart and position them on your knitwear. 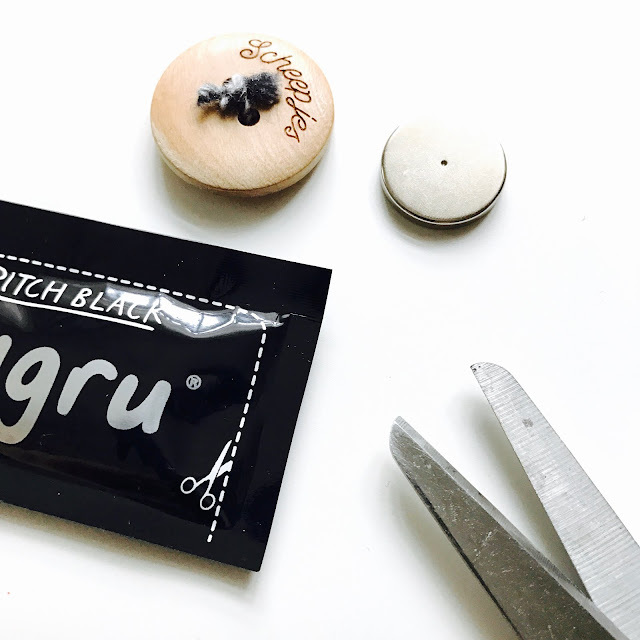 If you haven't tried Sugru yet, you can sign up to the newsletter using this link, to get 10% off your first order. 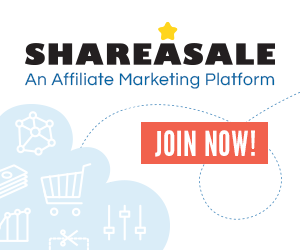 *Affiliate links are included in this post. The magnet kit used was supplied by Sugru, and the buttons were a gift from Scheepjes. All opinions are entirely my own.